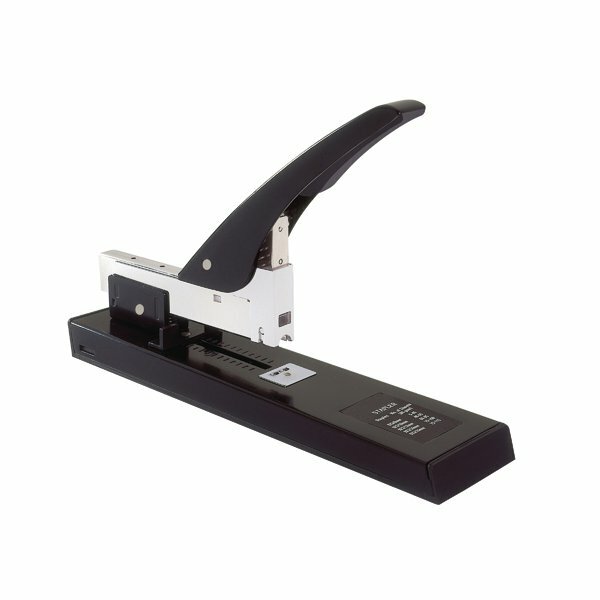 This Q-Connect Heavy Duty Stapler has a tough, all metal construction, ideal for frequent use in busy office environments. 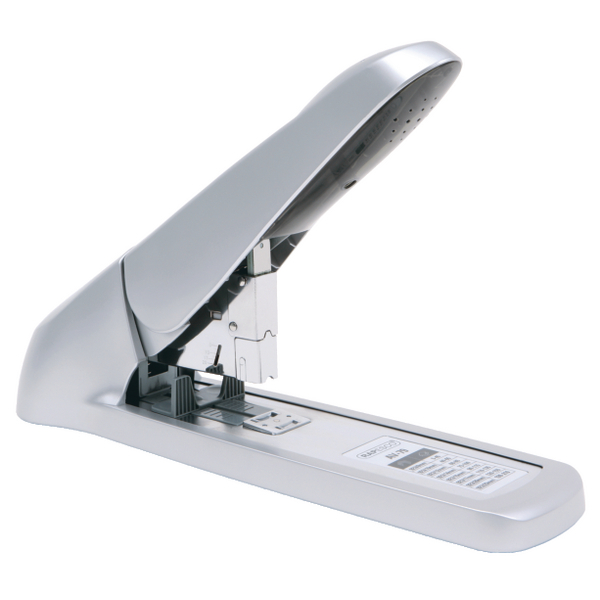 With a stapling capacity of up to 115 sheets of 80gsm paper, this stapler has an adjustable throat depth from 10 to 70mm for versatile use. The sturdy, non-slip rubber base is ideal for desktop stapling. This stapler uses 923/8-14mm staples.